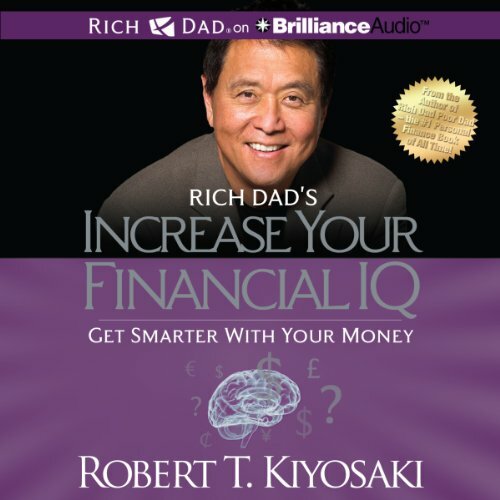 Would you consider the audio edition of Rich Dad's Increase Your Financial IQ to be better than the print version? This is the type off book that is probably better in written form but only because of the need to stop regularly to write notes and examine diagrams. 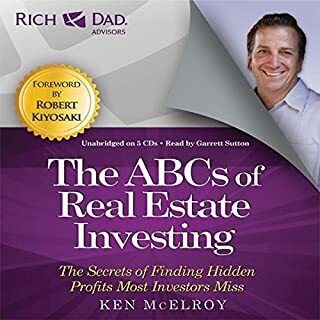 There is so much useful information in this book that I found myself having to stop the program to give myself reminders and write down ideas - a little bit annoying with the audio, but at least one can pick up right where one left off. 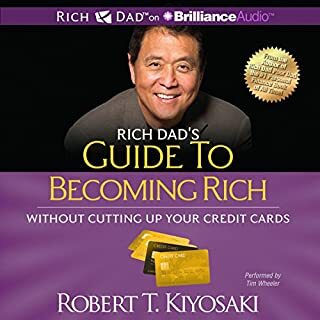 What was one of the most memorable moments of Rich Dad's Increase Your Financial IQ? It is filled with "aha!" 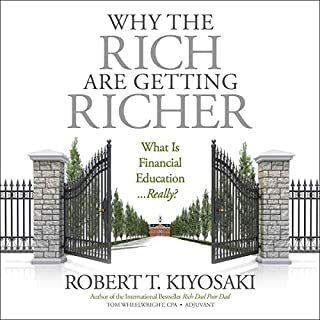 moments - times when something that Kiyosaki says just makes sense of something in the world. I lost count of the number of these as I listened to this book on a long drive. Tim was clear and easy to understand and didn't become boring - even after nine hours of listening. 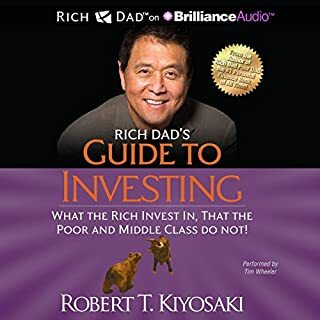 This book should be required listening. 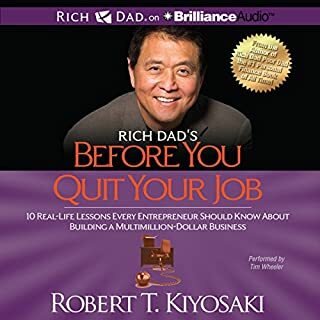 Although an informative book this is mostly for people who are interested in starting their own businesses. 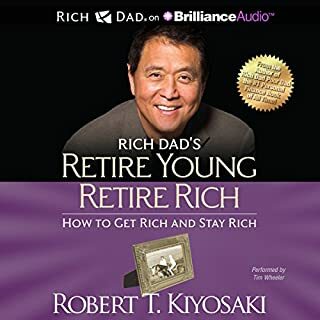 Make sure you listen to his books in order as this one does make references to previous books. Simple, clear, succinct and logical.. I love this book. 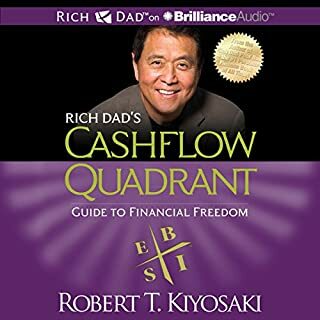 Robert's no BS approach to money paved the way for me to leave my job, start a business, and increase my income. No college degree, rich family, or privilege—quite the opposite. 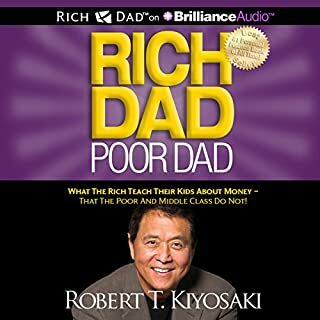 Empowered by the information in this book, and others like it, I made a decision to break the line of poverty that ran through my family and to develop the character and humility to learn from my mistakes. 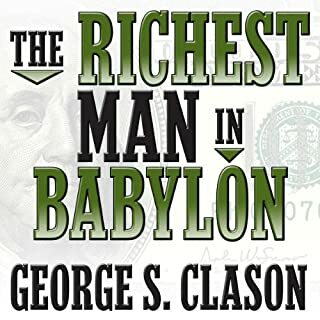 Above all, this book taught me: My poverty is my fault and my choice. And because I know that I can now choose otherwise. 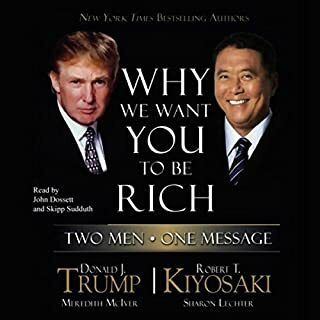 Thank you for your sacrifices and hard work, Mr. Kiyosaki. Men like you are the reason our society will continue to prosper. I look forward to one day thanking you in person. ~Greg W.
First half sparks that fire in you and gets your mind thinking. Second half feels redundant to the other books. 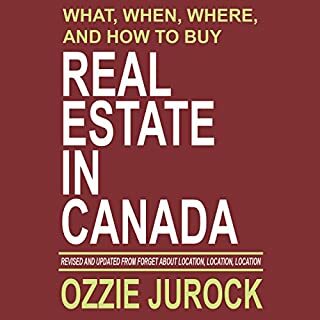 The book has good basic information. The concepts are easy to understand, but they lack direct practical implementation. Would have been nice for him to provide more examples of how get got started making his millions. 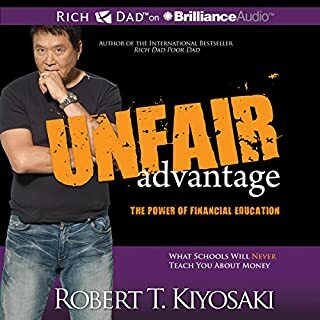 This was my third book that I have listened to by Robert Kiyosaki and with each one my understanding of not only money and business but also the understanding of myself grows. 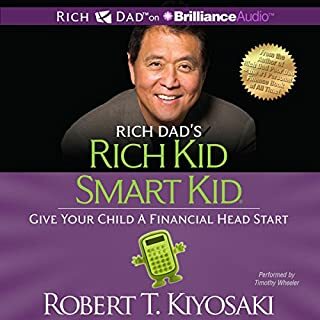 One of my goals is to meet Mr. Kiyosaki one day so I can thank him in person for all the work he has done in helping me achieve my goals. 5 STARS!!!! 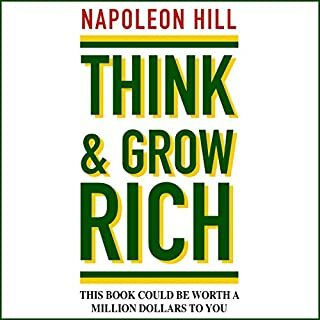 I can't stress enough how crucial this book will be in my future. 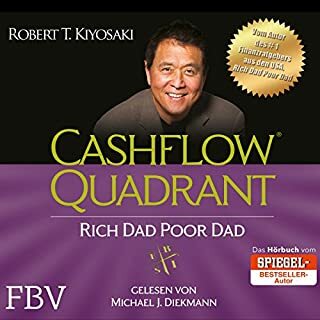 This, and all of the other Rich Dad books I have read, have altered my life path permanently and for the better. 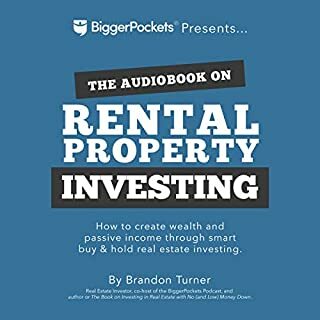 Listen to this audiobook, it can only help. 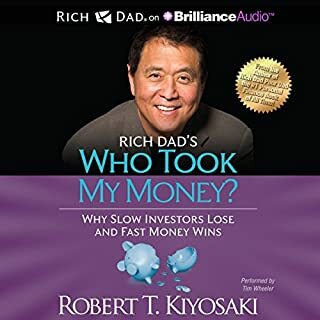 Great book, everytime I read one of his books it advances my financial knowledge. 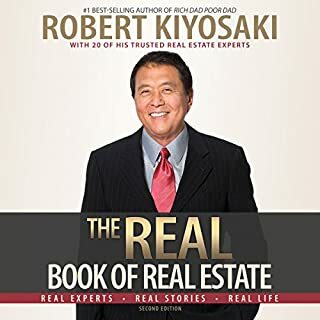 In combination with the audible book I get to retain a lot of information. LOVED IT!!! DEFINITELY RECOMMENDED. I'VE LEARNED SO MUCH, CAN'T WAIT TO APPLY IT THROUGHOUT MY LIFE.